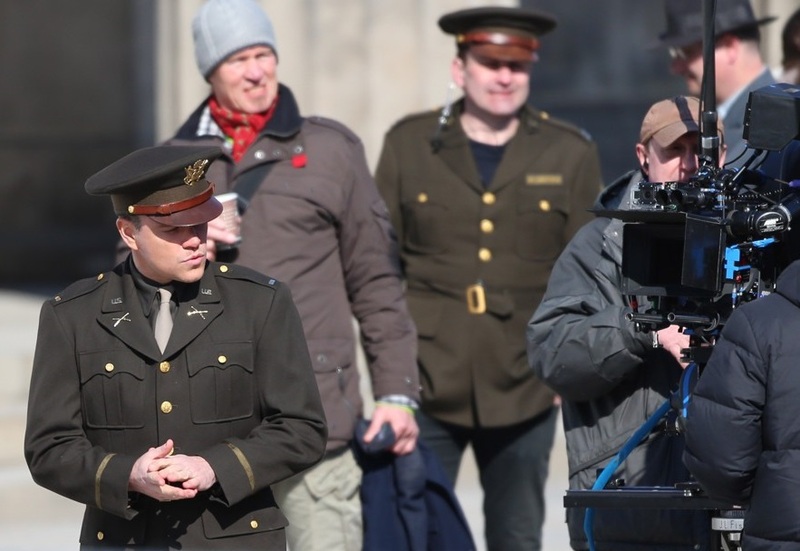 The release date of The Monuments Men is set to February 7, 2014. The Monuments Men – I’m putting a team together. 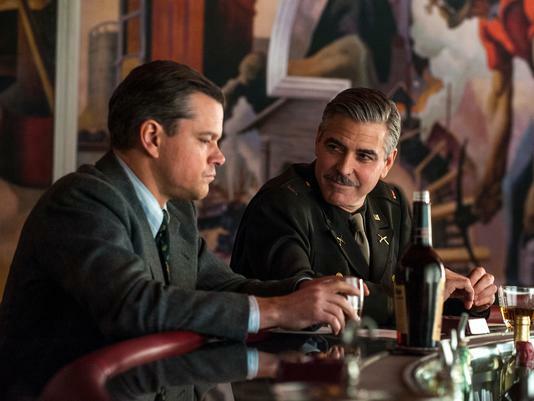 The Monuments Men – Teenagers shoot blanks over our heads. 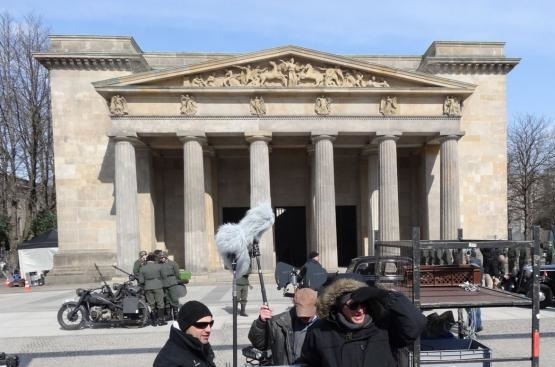 The Monuments Men -If it weren’t for us you’d be speaking German. In theaters: February 7, 2014. Will you go see the film for George Clooney or for Matt Damon? The film will open in theaters on February 7, 2014. 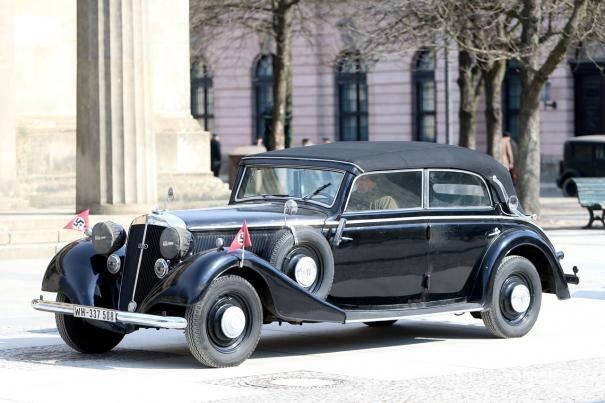 The Nazis pulled off the greatest art heist in history. She plays the role of Rose Valland, a French art historian who joined the French Resistance, during World War II. The film is directed by George Clooney. It will hit theaters on December 18, 2013. 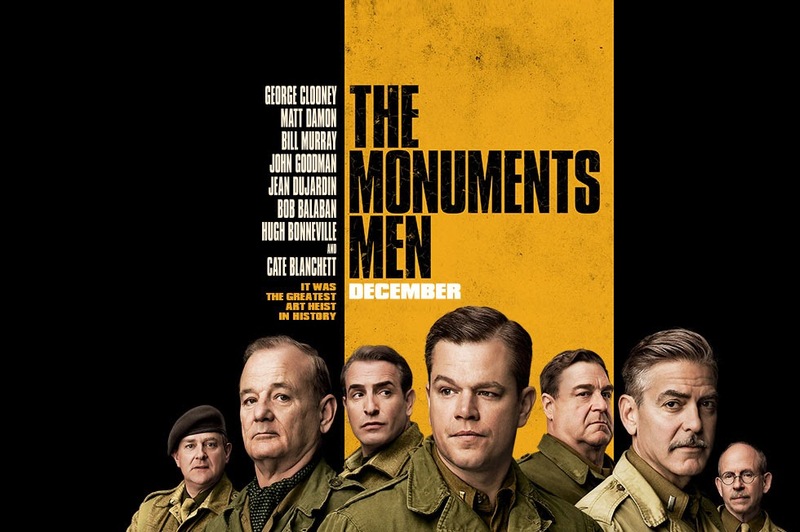 Matt Damon should not be front and center on this poster, George Clooney should: he’s by far the most handsome of the bunch! 8 unlikely heroes will save History! 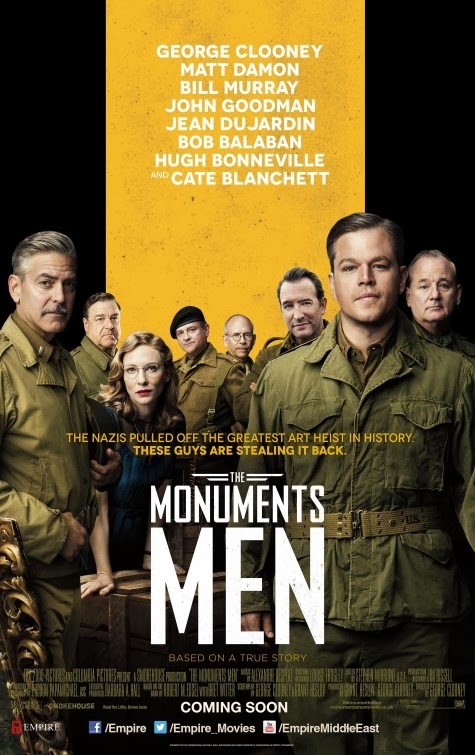 An inspiring movie about a team of funny chaps ready to risk their life for the better good of mankind: you can sign me up for The Monuments Men! And last but not least, one cannot resist George Clooney’s narration! 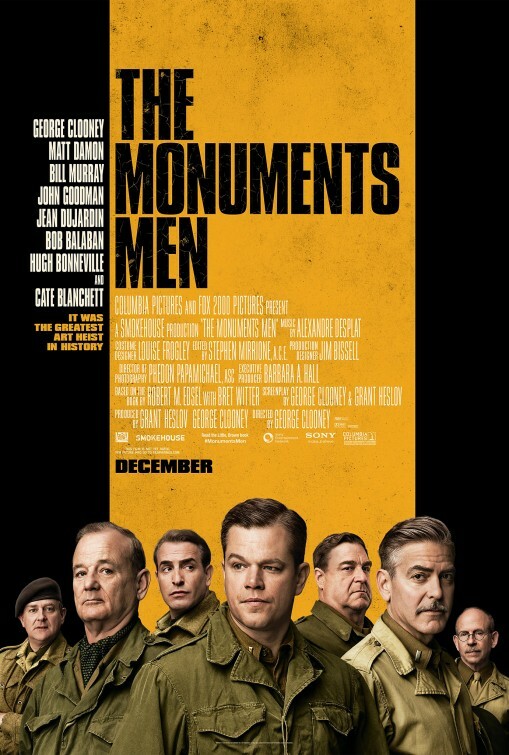 What do you think of the movie trailer of The Monuments Men? Share your thoughts below! Do you like George Clooney’s mustache? 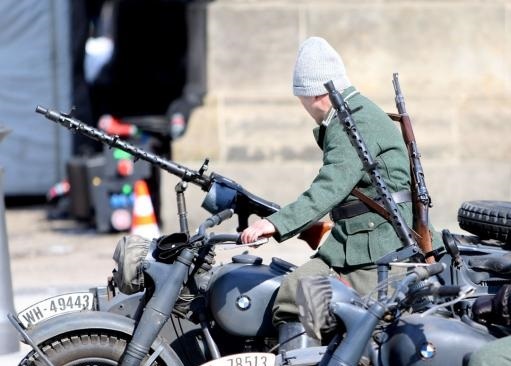 The cast includes George Clooney, Matt Damon, Bill Murray, Cate Blanchett, Jean Dujardin, Bob Balaban, Hugh Bonneville, and John Goodman. 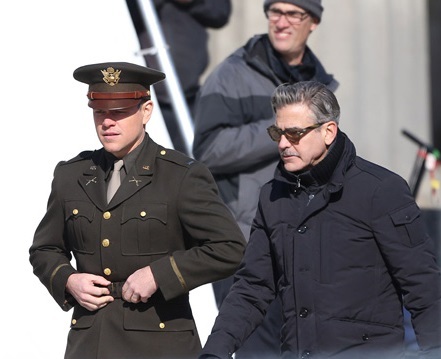 The release date of The Monuments Men is set for December 18, 2013.